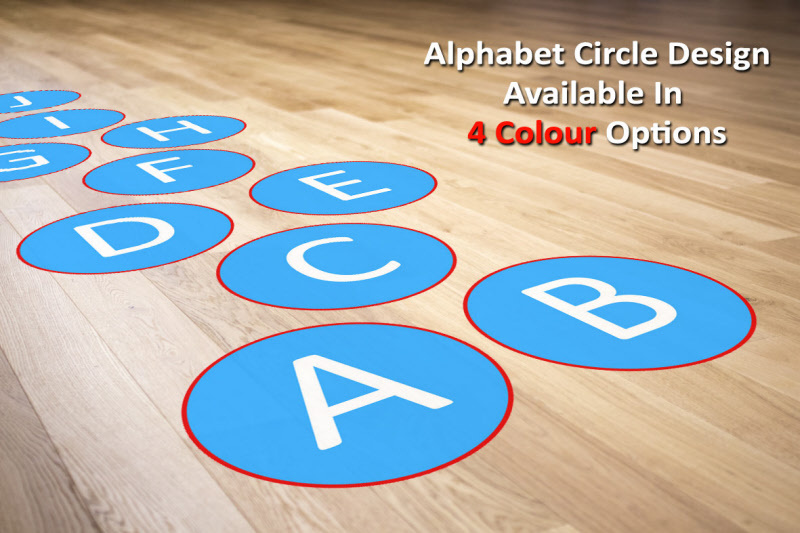 IS YOUR FLOOR SPACE AN INTERACTIVE LEARNING EXPERIENCE ? Let's face it, as someone who works with children, you know that every child is different. Little minds sometimes need stimulating, and others need a way to burn off excess energy to help them focus. 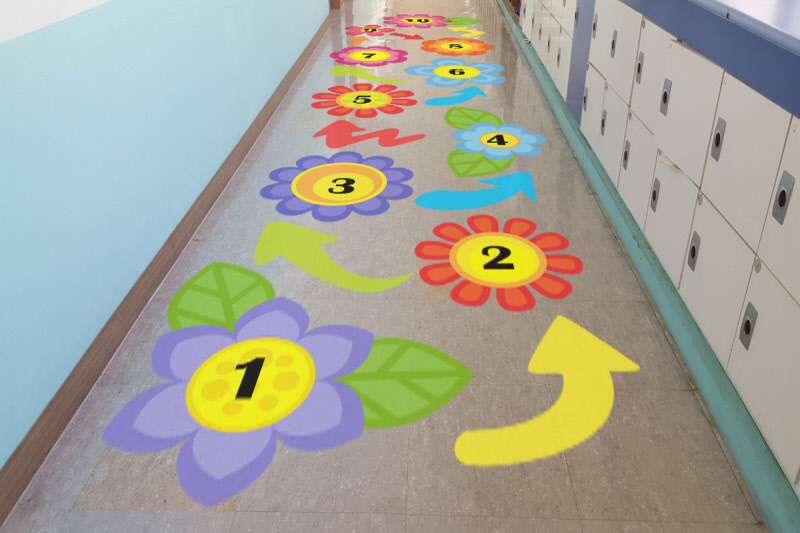 Sensory Floor Stickers are a great way to do both ! Studies have found in certain environments it's better to take time out and have a fun break. 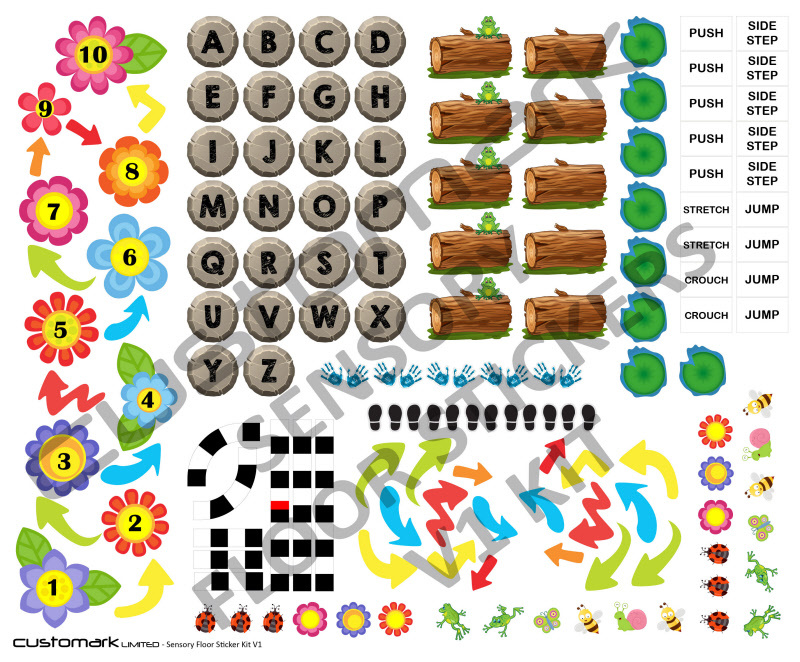 This helps focus the mind of the child when they come back to learning. It also helps to address potential distractions and disruptions to learning. This is where our range of Sensory Floor Stickers come in. 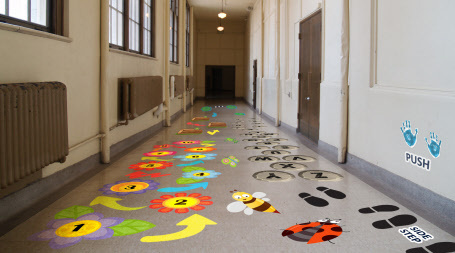 Transform a dedicated area, or even a simple corridor into a fun activity walk that is also educational. 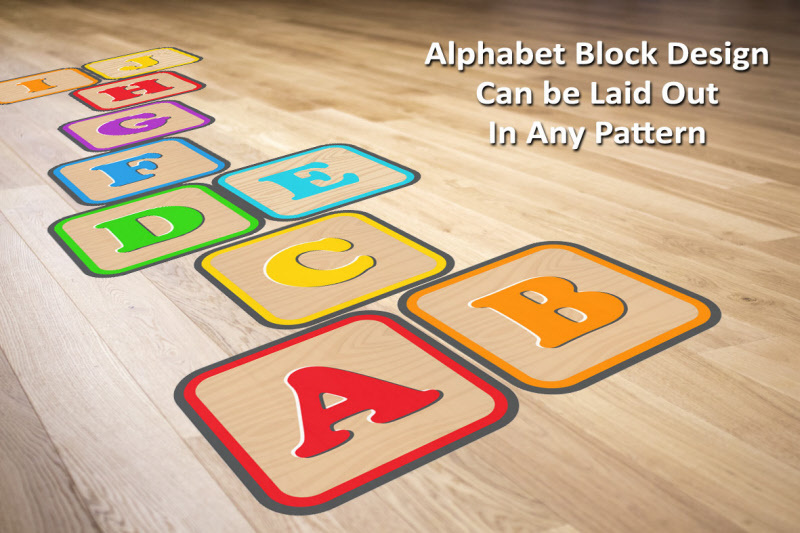 Children can learn numbers and letters, or follow simple instructions and movements like jumping, hopping and colour play. 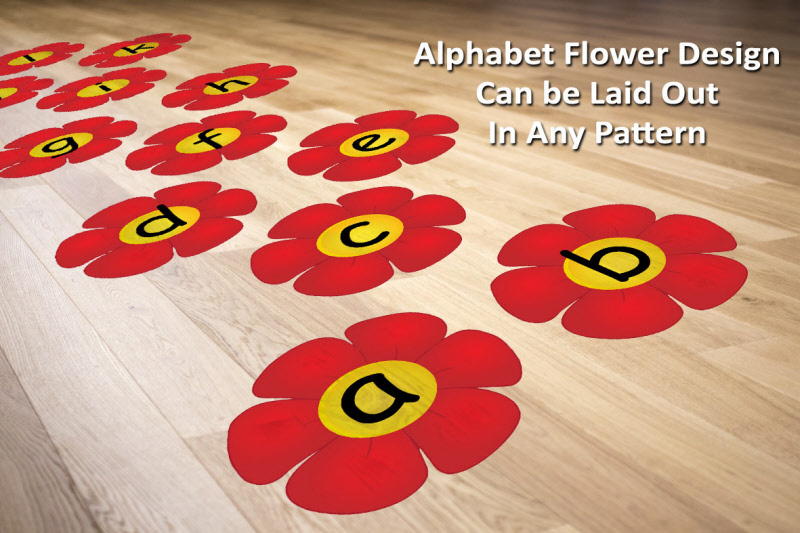 Even if not used for what they are intended for as a learning aid, they're great for brightening up your floor space. The total area they fill will depend on how you lay your graphics down , but on average our kits are perfect for an area of around 2 metres x 10 metres. 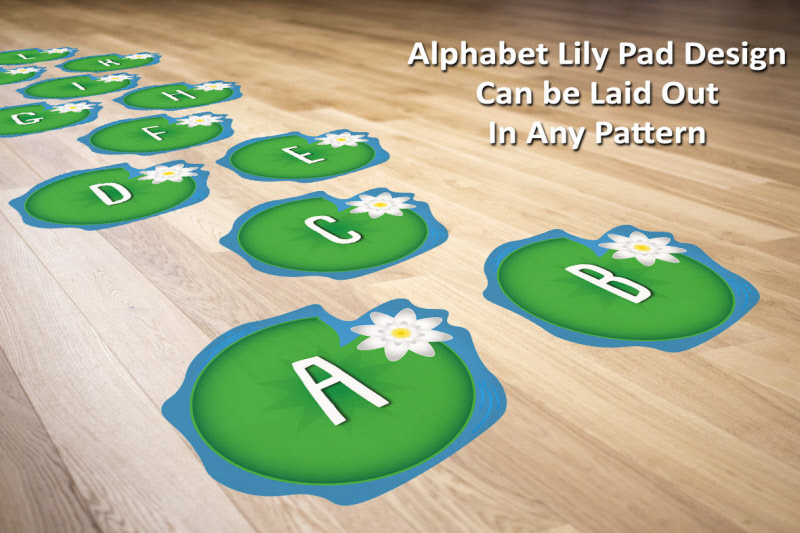 Each of our Sensory Path Floor Sticker Kits can be purchased by clicking on one of the following links, where you will find more technical info and can see exactly what is included in each version. 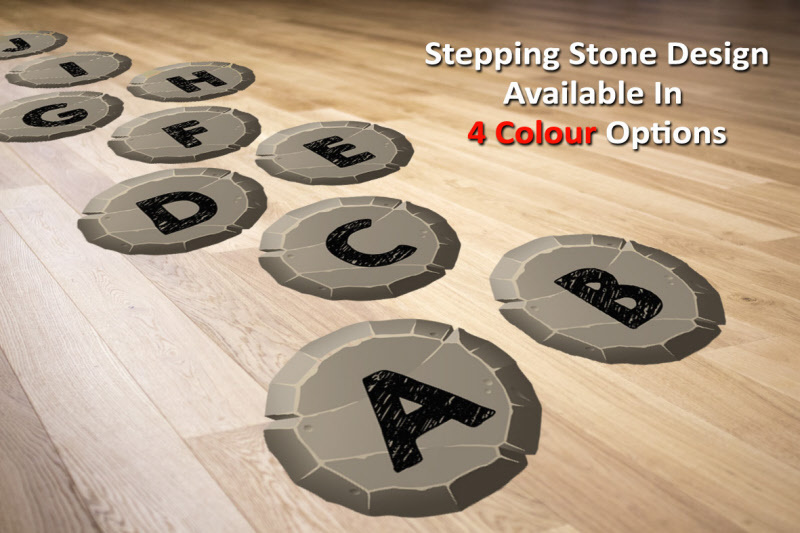 If you have a larger area then extra elements can be purchased, or a no obligation quotation can be requested via our sales team - Call 01384 264700 or email sales@customark.co.uk.